Grey Edge offers Architectural DesignTech internship training course that is specially designed to suit the requirements of Architects, Interior Designers and CAD Professionals / Draftsmen. This course covers the 7 key architectural design tools required to enhance your career as a well-rounded Architectural DesignTech Specialist. 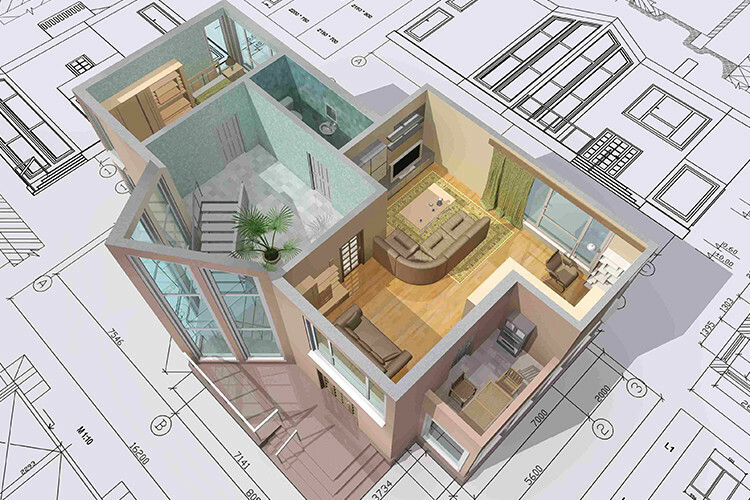 Students would get to learn and practice creation of detailed architectural Plans, Elevations, Sections as well as working with detail 3D Models and finally moving towards creation of professional architectural 3D Renderings and Walkthroughs. Opting for the Architectural DesignTech Internship course would give the students access to our unique project-based training methodology as well as 2 months’ paid internship at a reputed organization with professional live projects environment. Students opting for this course gain hands on knowledge from our certified trainers as well as get a chance to work on industry oriented projects with guidance provided by our trainers as we understand the goals students want to achieve after completing their internship. We at Grey Edge put in our best foot forward in designing internship courses that help students to apply their gained knowledge in real time projects and stay abreast with the latest applications of BIM technology in the world of Architecture.